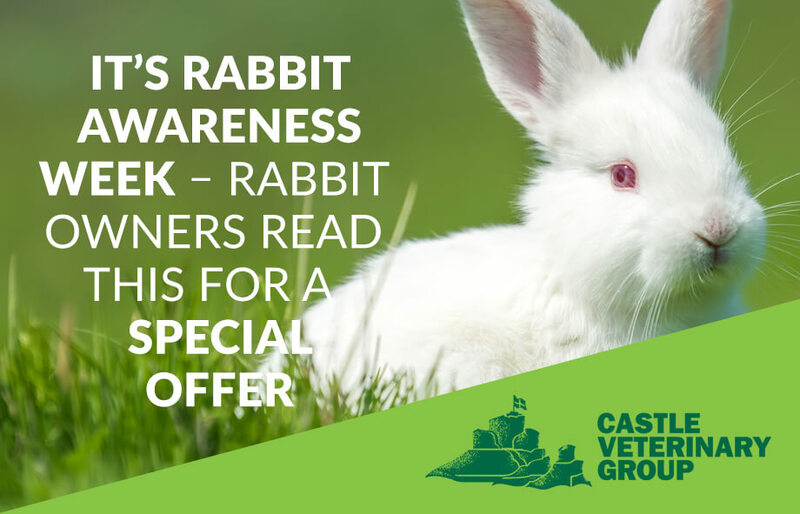 What is rabbit awareness week about? 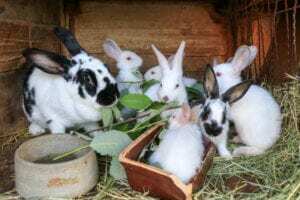 According to the annual PDSA Animal Welfare (PAW) Report, inappropriate diet has been consistently cited by veterinary professionals as the top issue that needs to be addressed for rabbits since the first report in 2011. Therefore, this is our 2018 campaign focus. This is an essential advice guide for rabbit owners. 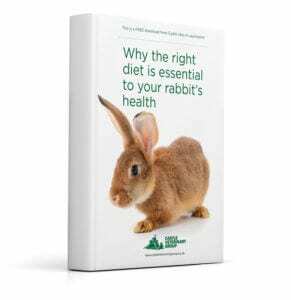 The FREE download is packed full of advice on what you should be feeding your rabbit. This pet advice guide is supplied courtesy of the veterinary staff at Castle Vets in Launceston.